For the first time, we had a pre-Synod workshop on Friday afternoon, focusing on evangelism. To our surprise and delight, over 100 people came to learn “Five Ways to Love and Reach Your Community” from gifted and passionate church teams from across our diocese. You can listen to it all here. Click here for links to the recordings of the sermons, teachings, testimonies, breakout sessions and reports (they’re not all posted as of this writing, but should be up soon). I hope you’ll bookmark the page and return to it again and again to listen in on the wonderful array of resources you’ll find there. All the Synod materials distributed in advance are here. Mary Ailes, our Communications Director, put together a slideshow of the past year in photos, which you can watch here. Our great thanks to all those who helped to lead our Synod, to all who participated, to our amazing Diocesan staff team, and to all who volunteered to make it such a positive experience for us all. 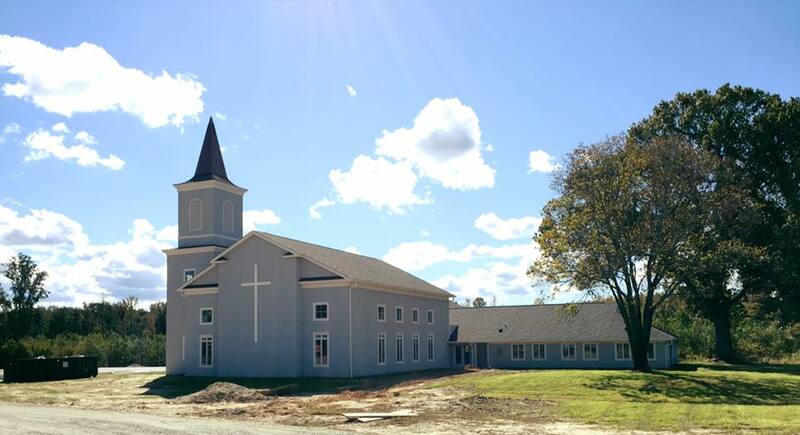 Following Synod, Meg and I headed to the Northern Neck for the dedication on Sunday morning of the new building of Light of Christ Anglican Church in Heathsville. 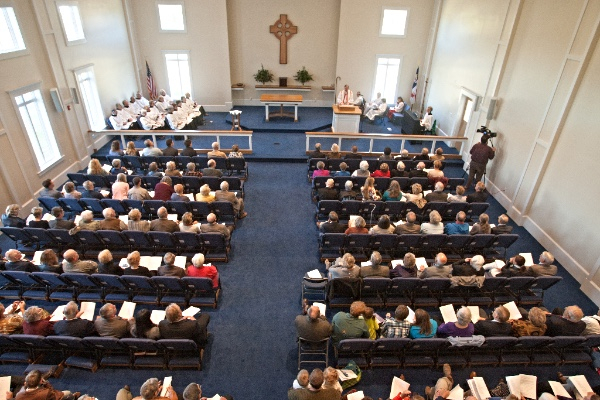 What a joy to see this congregation moving forward! We have so much to be thankful for as a Diocese. I hope you’ll join in praising God for his goodness and grace in giving us such a Church to be a part of. To God be the glory!